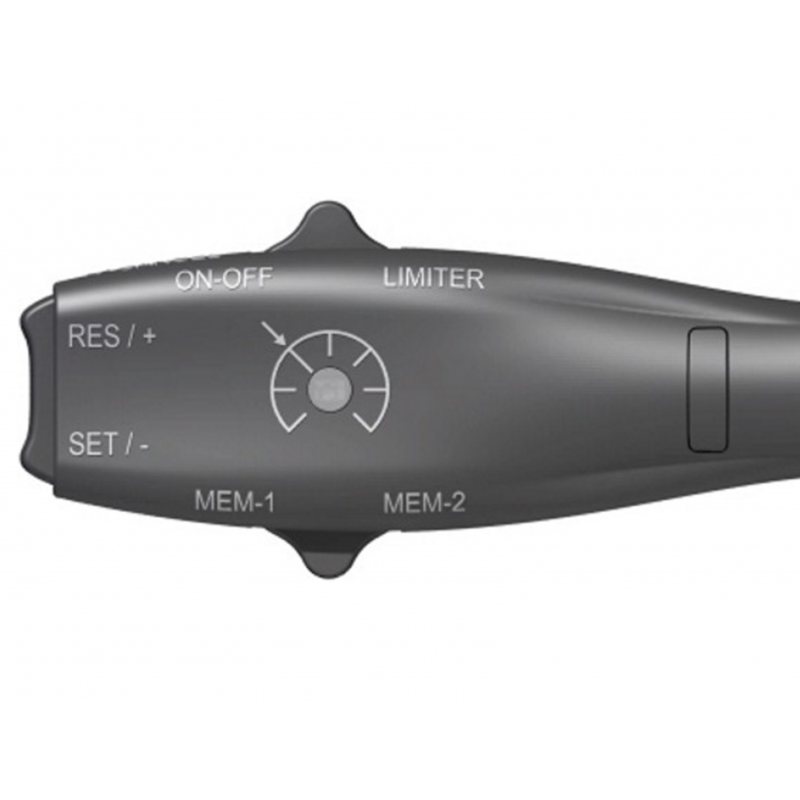 PRECISION CRUISE is a retrofit electronic cruise control system that provides all the functionality and convenience of Original Equipment systems, along with many enhanced features. 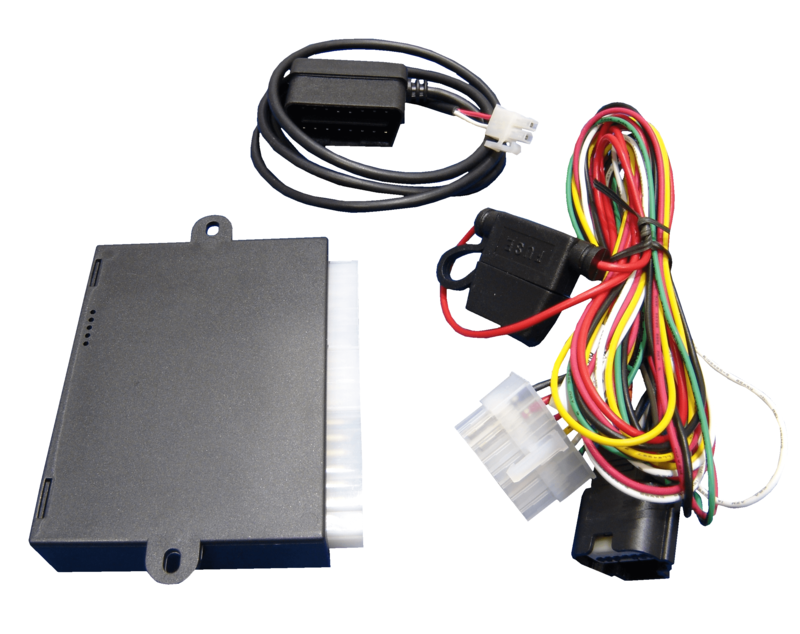 This unit comes pre-programed for your specific vehicle and the full vehicle compatibility list can be found under the compatibility tab above. Our PRECISION CRUISE Control Systems take all the stress and frustration out of long distance travelling. 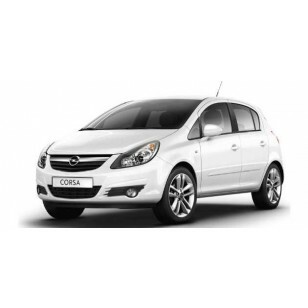 Simply activate the Cruise Control and remove your foot from the accelerator pedal for a much smoother and more comfortable driving experience. Should you wish to increase or decrease your speed to suit driving conditions or traffic flow speeds, the cruise control provides the option to increase or decrease your speed by pressing the respective button on the cruise control arm. 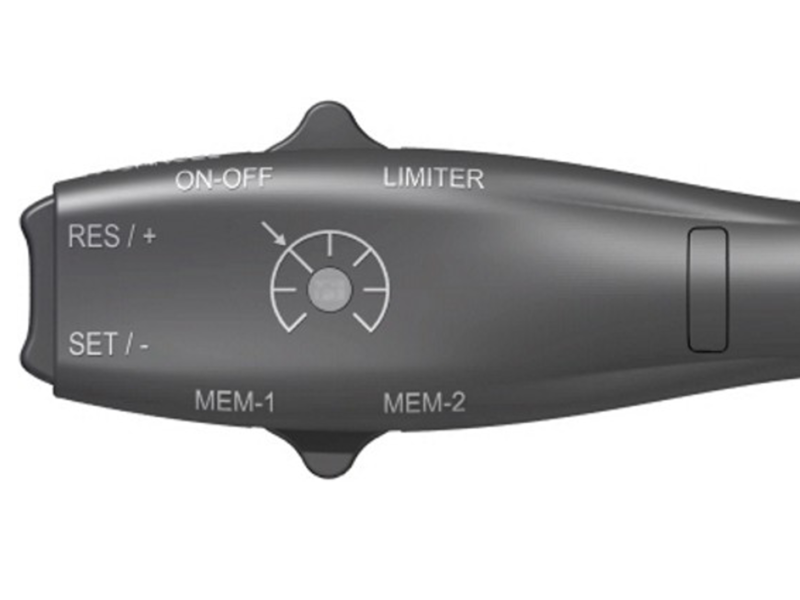 The PRECISION CRUISE Control System features the ability to preset two Cruise speeds in the Cruise memory. This enables you to drive at your most commonly used cruise speeds at the touch of a button, without having to drive to the desired speed first. All of our Cruise Contol Equipment is OE Quality and comes complete with a 'Plug n Play' Pedal Harness to reduce Installation time and cost. 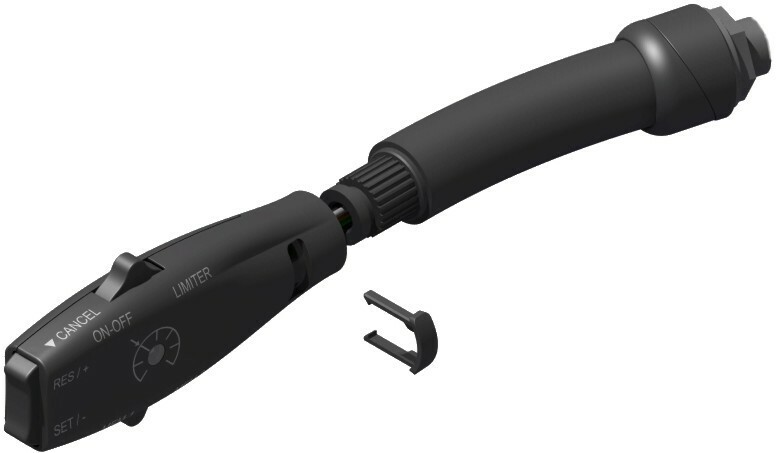 Our Universal Cruise Arm (pictured) is an OE Quality Cruise Arm with all the required functionality and performance of original equipment systems. 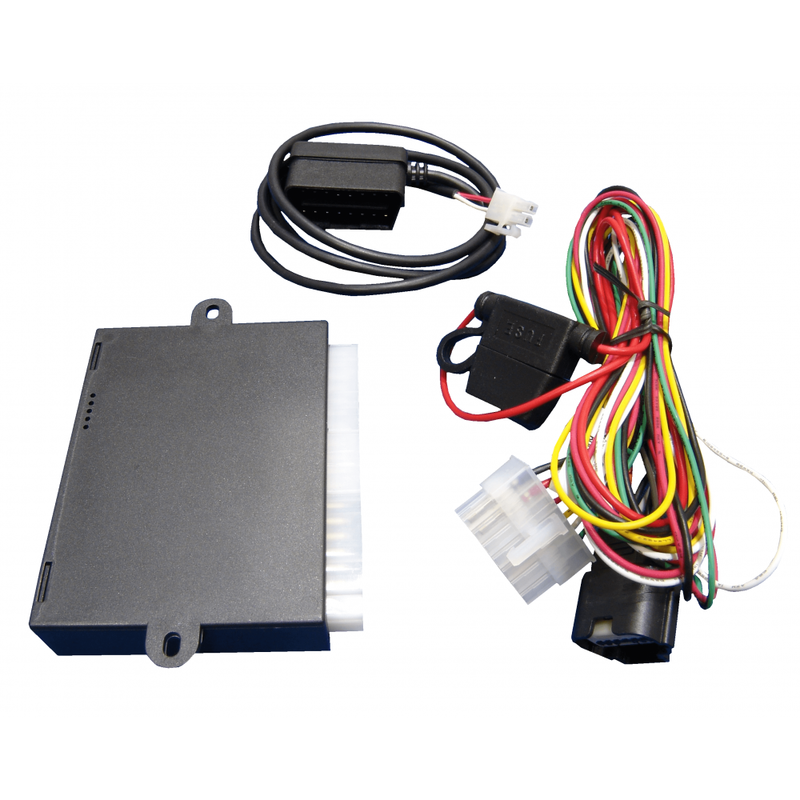 However, there is also the option on certain vehicles to incorporate the Original Equipment Cruise Control Switch for an even more professional installation. The Cruise Control also features the option of setting an Independent Speed Limit. This is controlled via the Universal Cruise Arm and can be activated to prevent the driver from speeding in areas where speed limit restrictions are enforced. The Cruise control can still be used independently below this limit. Please note that this facility is not available on vehicles where the Original Equipment Cruise Switch has been installed. Recently, there has been a dramatic increase in the number of speed cameras and police surveillance equipment on the roads. Using the PRECISION CRUISE enables the driver to mainatain a safe (and legal) speed limit without the worry of being penalised. When the Cruise Control is activated, the vehicle speed is regulated more than 50 times per second, optimising driving performance. This in turn can also reduce fuel and transportation costs without comprimising vehicle performance. We also provide a full installation service of all our PRECISION CRUISE SYSTEMS. Please contact us directly to arrange a quotation and book an appointment. PLEASE SELECT YOUR VEHICLE IN THE BOX ABOVE SO THAT WE CAN PROVIDE YOU WITH THE CORRECT SYSTEM. PLEASE CONTACT US DIRECTLY IF YOU DO NOT SEE YOUR VEHICLE ON OUR COMPATIBILITY LIST AS WE MAY BE ABLE TO PROVIDE A SOLUTION FOR YOU. 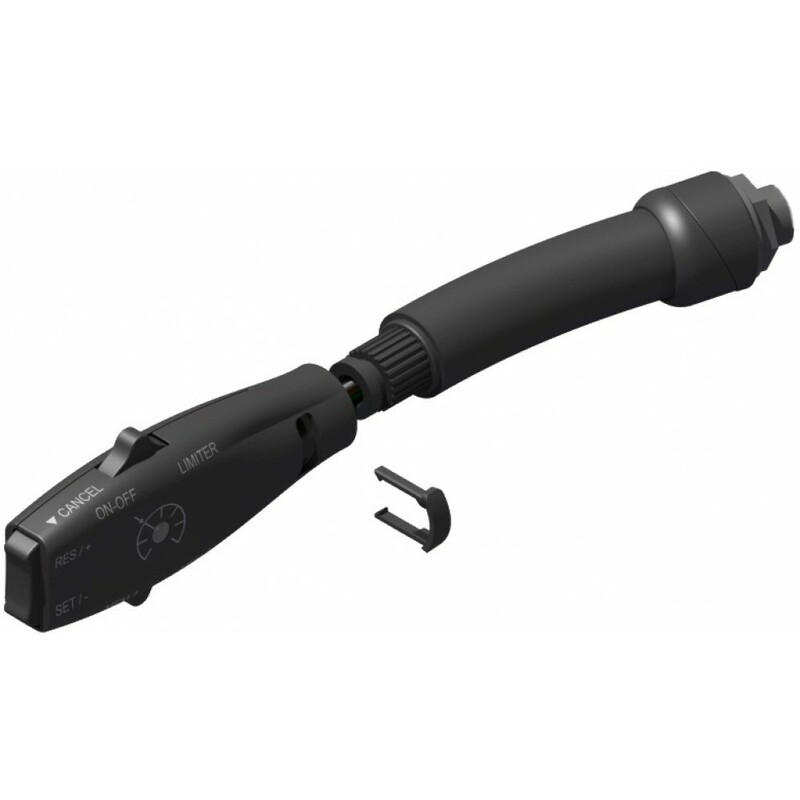 Due to the unique nature of this product, certain vehicles may incur a lead time for despatch and next day delivery may not always be available. Full, vehicle specific, Installation Instructions will be provided with each Cruise Control System purchased.